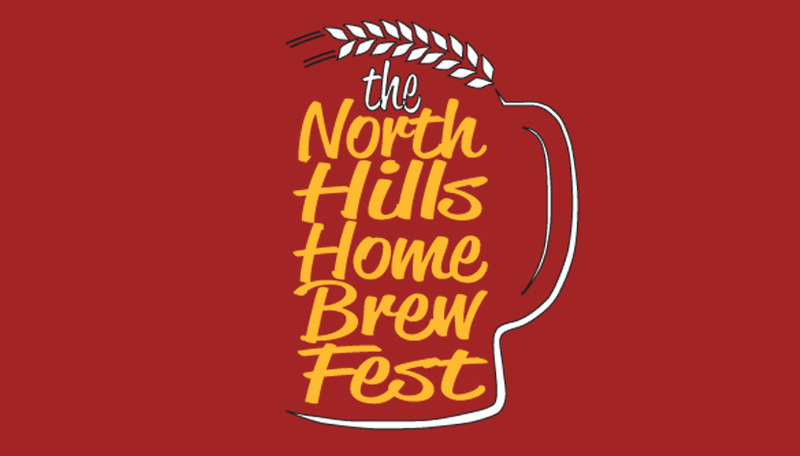 Our area’s best home brewers return to compete at the 2019 North Hills Home Brew Fest on May 11th, 2019. Our new venue is the Pittsburgh Shrine Center in Cheswick, PA. The North Hills Home Brew Fest is an evening of home brewed beers, tasty food trucks, prize raffles and fun activities. Attendees will sample and vote on dozens of brews. The Brew Fest begins at 5:00 pm with a VIP Private Tasting and Judging. The winning recipe will be brewed at Penn Brewery! General Admission opens at 6:00pm. VIP tickets are limited to 35 attendee judges. "We always look forward to the North Hills Home Brew Fest. It's very well attended by patrons and brewers. The event is very organized, and always fun. We attended 10 to 14 Brew Fest a year and this one is always at the top for us." -Nacho Average Brewing. If you like beer, and if you like helping children, then we have the event for you! This year the 2019 North Hills Home Brew Fest is going to be the biggest one yet. We have partnered with many of the same brewers and have added new brewers looking to show off their talents. We'll have a wide variety of prizes to win and incredible food trucks (Vagabond Taco Truck & Oakmont Barbecue Company). First Sip Brew Box and Yinz Brewing will host a live podcast at the event. For designated drivers and non-drinking guests, "Painting with a Twist" will offer a 2-hour painting class. The cost is $30 for this and starts at 6:30. The North Hills Home Brew Fest is raising money for Pittsburgh’s Syria Shriners, who provide many services for youth within our communities. We are excited that their amazing events facility will serve as a platform for amateur home brewers to show off for the thirsty crowds! **Home brewers interested in participating should download, complete and submit this form found here. **This event does not benefit Shriners Hospitals for Children. 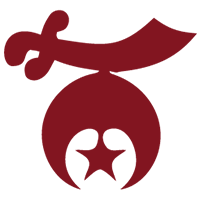 The event is for the benefit of Pittsburgh Syria Shriners and is not tax deductible as a charitable contribution.